Do you have an inventory? Five main reasons for hiring a home or business inventory service. Time. You are busy and just can’t find the time, no matter how certain you are that it’s necessary to have an inventory of your belongings. It can be a time-consuming, daunting task and often one that doesn’t make it to the top of a to-do list. Know-how. You certainly could take a pencil and paper and list everything you own, or enter your information into the latest app. However, most just don’t know where to start, what to list, what to photograph, or how to keep it up to date. That’s where we come in! Integrity. Understanding the importance of trust, we sign a Confidentiality Guarantee prior to starting your inventory service. Additionally, we are certified, bonded, and insured. Expertise. Our years of experience and continuing dialogue with ancillary industry professionals enables us to know that we are meeting the needs of our clients as well as the needs of these industries. This includes providing the documents and the specific types of descriptions required to serve all. ROI. You will receive a return on your investment in time and money. While you’re spending time with the family or giving back to the community, we can be creating your report and taking photos. If you’re a business owner, you can be spending your time doing what you do best – tending to your company – while we create your inventory records. The investment in this professional service will most likely be less than one non-reimbursed item after a loss…just one item! Our inventory process was developed with assistance from accountants, attorneys, financial planners, insurance agents, and insurance adjusters. Adding their expertise to our years of experience, and continually reviewing and improving our process, you will receive an inventory service created with your needs in mind. We know the importance of respect for your privacy and your belongings. Therefore, we approach each project with this in mind, beginning with the first phone call or email. We are bonded and insured, plus retain certification through the industry association. We are an independent business, with the benefit of mentors who have years of experience as home inventory professionals. 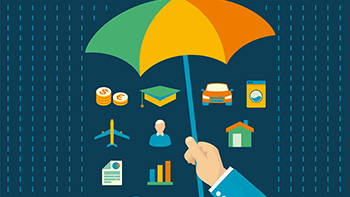 Don’t let a disaster – and the lack of a household inventory list – hinder your financial future by needing to use your retirement savings or your children’s college funds to purchase items the insurance company could have funded. Other reasons for a home inventory are pre-nuptials, separation of assets/divorce, financial planning, moving, placing items in storage, and estate planning. 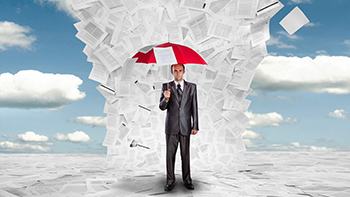 Most small business owners don’t have the time to create a company inventory. Often a depreciation schedule is the only document that records equipment and high-value items. This results in incomplete knowledge of their full value of assets. In addition to disaster preparedness and recovery, a contents inventory helps determine if you are sufficiently insured, prevents duplicate purchases, tracks assets, and more. Peace of mind! This is the most common reason for a home or business inventory. 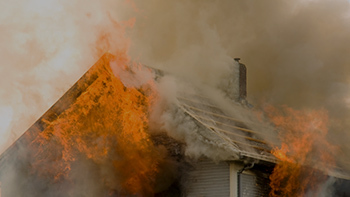 If you face a loss from fire, theft, or natural disaster, you will be required to provide a list of all that was lost. Could you list every item, especially when under the emotional stress? If you can’t remember, you can’t recover™! 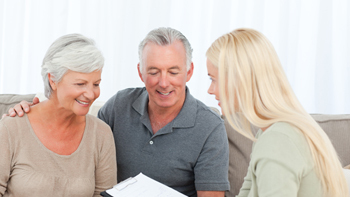 Most often an adult child or sibling is chosen as an executor of the deceased. The duties are often overwhelming and time-consuming. Being required to create an inventory of the estate can cause additional stress at this emotional time. 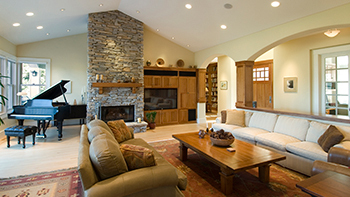 We specialize in estate inventories and will complete this major task quickly and professionally. 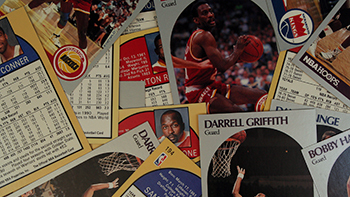 How is an inventory of collectibles – or an entire collection – different from a whole-house inventory? It’s in the details. We photograph each item individually, sometimes from multiple angles. Additionally, the written description includes the details of each piece, listed item-by-item, to ensure thorough descriptions of each.